Resonance Sound proudly presents the brandnew SPICE Vol.1 soundset for Synapse Audio DUNE 2 synthesizer by Aiyn Zahev Sounds! 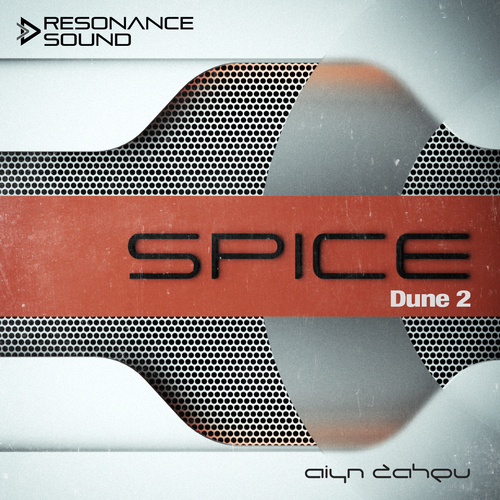 The first in a new series for DUNE 2, Spice Vol.1 delivers 70 quality sounds, suitable for Trance, Electro house, Psytrance, Ambient and other electronic styles. The sound design uses the new analog modeled envelopes in version 2.5, as well as the excellent effects, deep mod-matrix and the independent control of unison voices. The results are rich and thick, and can easily fill out a mix. Huge supersaw leads, dense and lush pads, deep and punchy basses, interesting texture patches, and variety of leads and plucks of character make this bank a great expansion for Dune 2. This bank features 70 sounds in total: 7 Arps, 20 Basses & Bass sequences, 18 Leads, 11 Pads, 10 Plucks & 4 Sequences.